More and more people are going into the nursing field these days, and for many of them, their circumstances and financial situation prevent them from pursuing an RN degree immediately. They seek licensure as Licensed Practical (or Licensed Vocational) Nurses. This is a good way to get into nursing, and from there many go on to become RN’s. But to become an LPN or LVN, a person must first pass the National Council Licensure Examination-Practical Nursing (NCLEX PN) test. This NCLEX PN test is given in many locations all over the country, and all 50 states require that you pass it before being licensed as a practical nurse and pursue your perfect nursing job. It can take up to five hours to complete the test, although that can vary. The test is given on a computer, and it’s what’s known as computer adaptive, which means the computer adapts the test to the answers you’ve already given. The more answers you get right, the harder the questions become, until you’ve demonstrated that you’ve mastered the subjects. Of course, wrong answers will result in more and more questions being asked, until you’ve either shown that you know the subject or you don’t. The minimum number of questions is 85; the maximum is 205. Scores are only reported to state licensing boards as either pass or fail. The subjects covered on the NCLEX PN test are the same ones covered on the national tests for RN’s, but at a less advanced level. They are: Safe Effective Care Environment-coordinated care and safety and infection control; Health Promotion and Maintenance; Psychosocial Integrity; and Physiological Integrity-basic care and comfort, pharmacological therapies, reduction of risk potential, and physiological adaptation. Passing the NCLEX PN test is a major, and required, step toward a fulfilling career in the field of nursing. If you mastered the skills necessary to get an LPN degree, you certainly have what it takes to pass the exam. 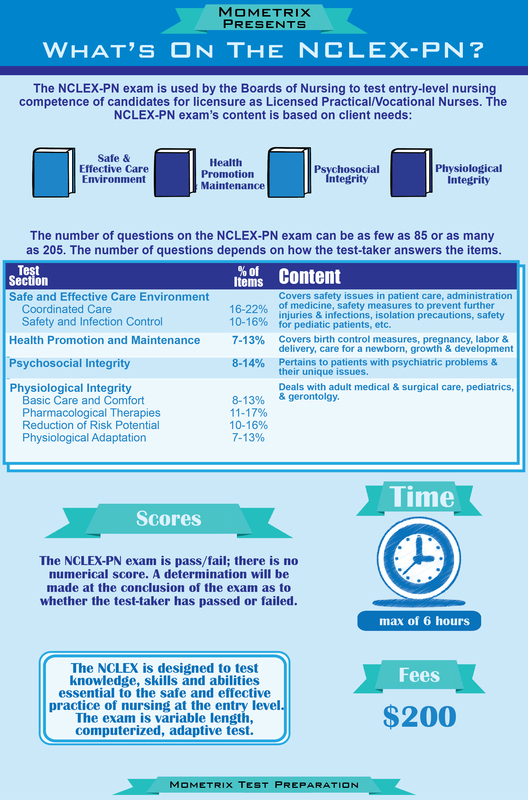 How to pass the NCLEX PN exam! 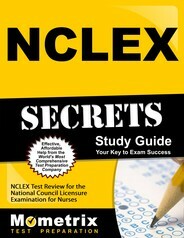 Ace the NCLEX PN test using our NCLEX PN exam study guide with practice questions. 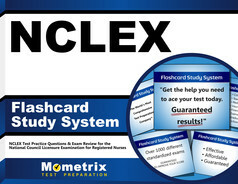 Quickly Solve Difficult NCLEX PN Test Questions with the NCLEX PN Flashcard Study System.